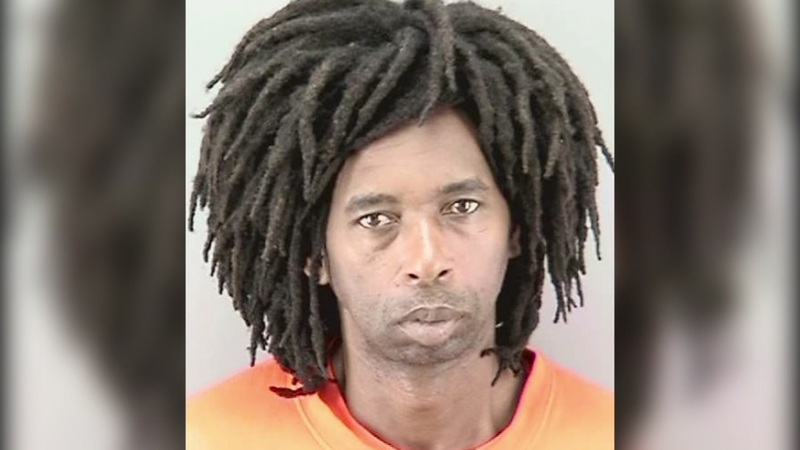 SAN FRANCISCO (KGO) -- Police are releasing a San Francisco filmmaker named Kevin Epps after they couldn't find enough evidence to charge him with a fatal shooting that occurred in the Glen Park neighborhood. Source says investigation by DA will continue but so far prosecutors believe they don't have enough evidence to charge. On Monday, officers found a man in his 40s in the neighborhood with an apparent gunshot wound. Source says DA wants results of toxicology tests on Epps and more thorough investigation.